This is a reissue of the first European album release, titled Snake Tide. The tracklisting was the same as for the Australian Goddamn EP (which included tracks 1-4 of the original Aust. 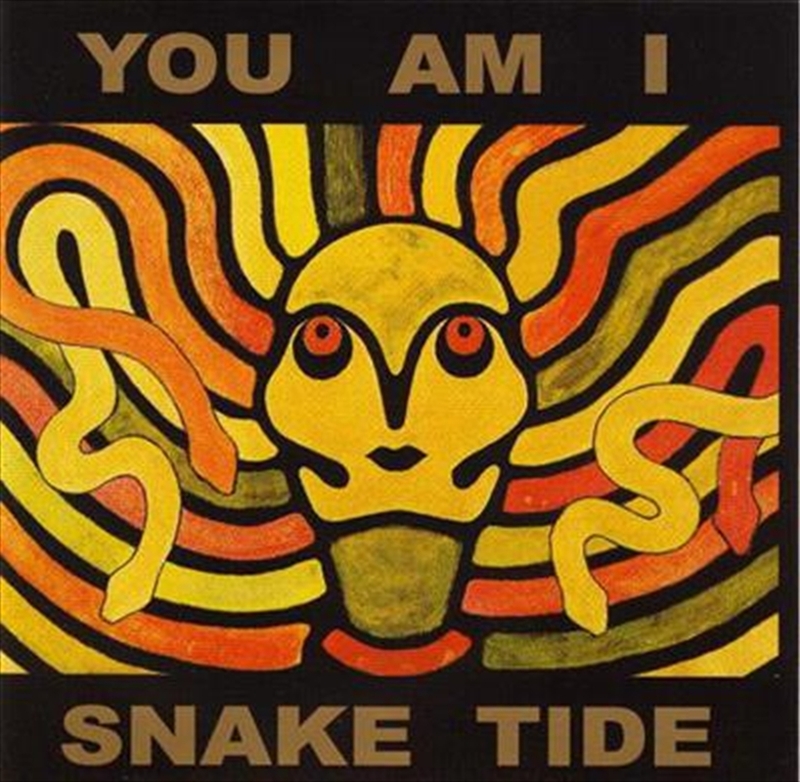 Snake Tide ep), recorded in September 1991. An absolute essential for any fan of You Am I without one.